If you have any questions about the EUPHORIA information page below please contact us. Luxury motor yacht EUPHORIA (Prince 50) is a sleek yet highly comfortable 50-metre displacement vessel, entirely designed by acclaimed Ken Freivokh. The spectacular 50m Ken Freivokh yacht EUPHORIA is constructed by the Turkish builder Mayra Yachts, a shipyard belonging to the Prince Group. Her launch is in 2015. Superyacht EUPHORIA (Prince 50) provides elegant and comfortable accommodation for up to 10 guests. There is also space for the vessel's professional and friendly crew of 10 members. 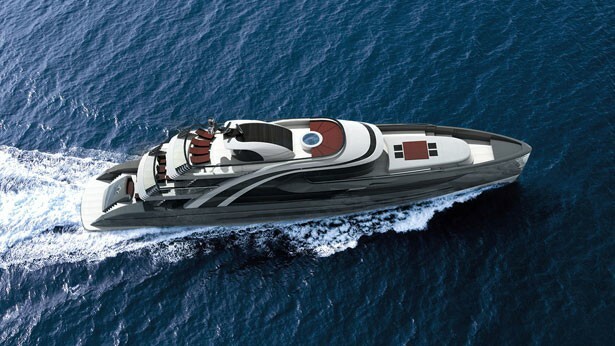 The 50m Ken Freivokh luxury yacht EUPHORIA is powered by twin MTU diesels, reaching a cruising speed of 12 knots. A total number of 10 guests can be easily accommodation aboard Prince 50 yacht EUPHORIA, providing maximum luxury and comfort. The vessel also carries a highly trained crew of 10 professionals. 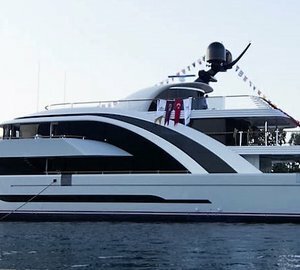 We do have available further amenity, owner and price information for the 50m yacht EUPHORIA, so please enquire for more information. 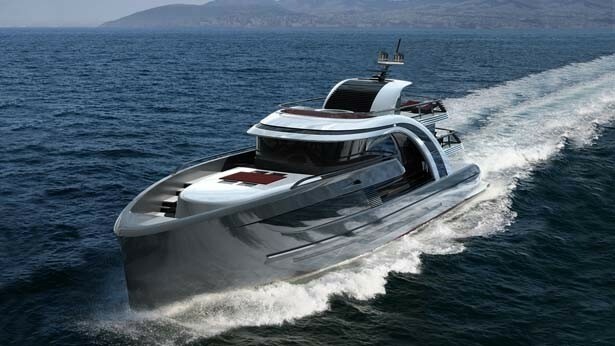 The luxury yacht EUPHORIA displayed on this page is merely informational and she is not necessarily available for yacht charter or for sale, nor is she represented or marketed in anyway by CharterWorld. This web page and the superyacht information contained herein is not contractual. All yacht specifications and informations are displayed in good faith but CharterWorld does not warrant or assume any legal liability or responsibility for the current accuracy, completeness, validity, or usefulness of any superyacht information and/or images displayed. All boat information is subject to change without prior notice and may not be current.